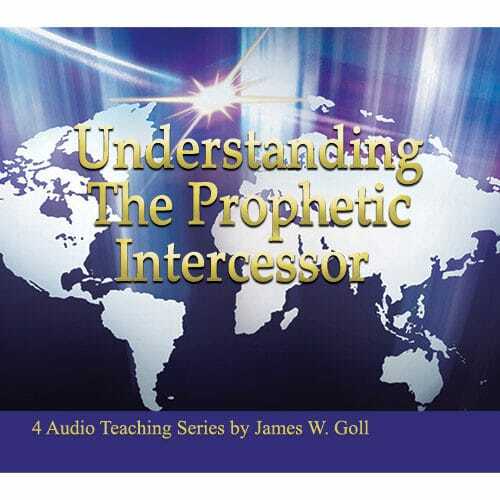 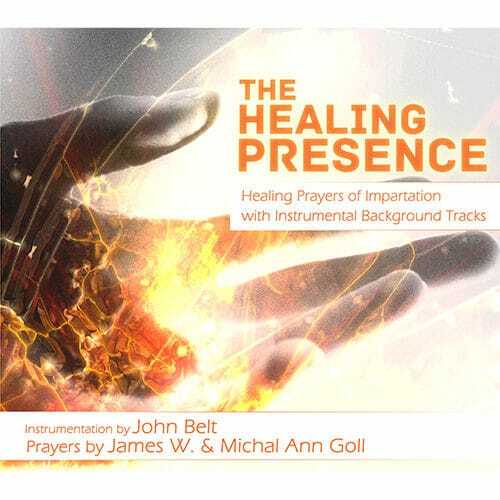 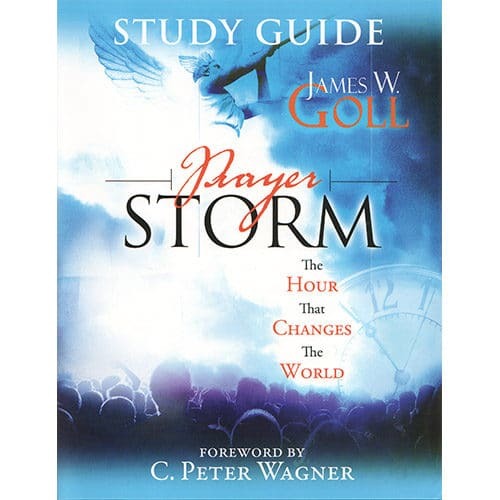 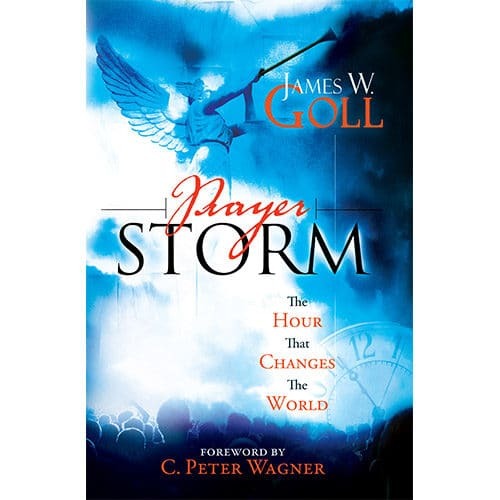 Prayer Storm is one of the most strategic ministries and messages James Goll has released in his lifetime. 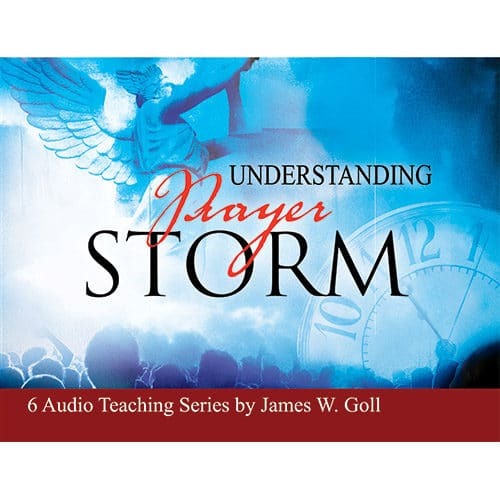 These 4 messages on 6 MP3’s give an overview of the four main themes of Prayer Storm: Revival in the Church, the World’s Greatest Youth Awakening, Effective Prayer for Israel and Crisis Intercession. 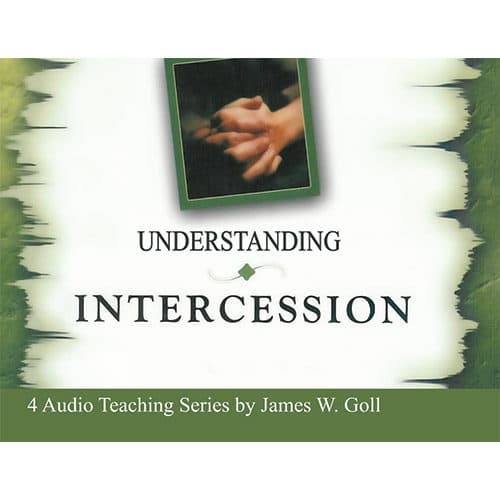 These areas are targeted with intercession in over 75 nations of the earth each week. 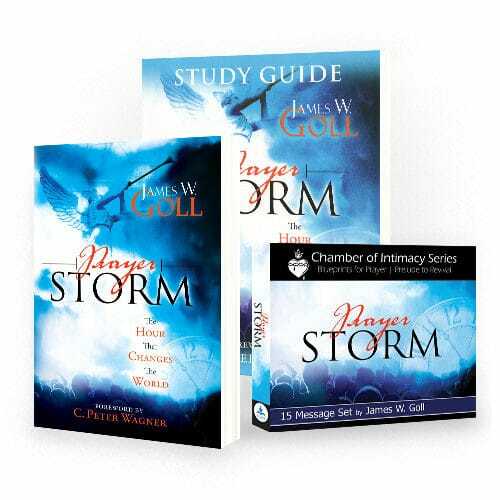 Get the complementary Prayer Storm book and study guide or just listen to these inspiring messages by themselves. 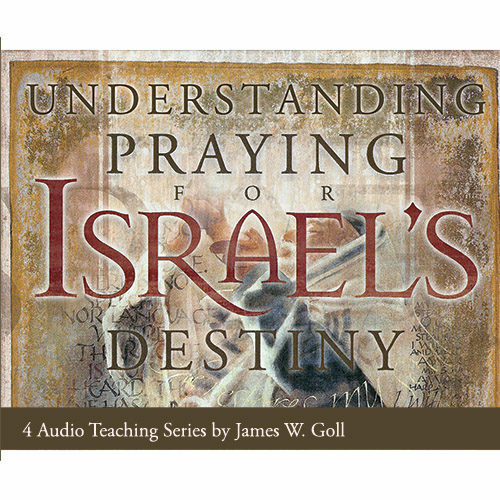 Join James and thousands of others today in mounting the wall of history-making intercession.